Each month, we're highlighting our Top 5 favorite events and happenings to explore in Raleigh, NC. Events that cultivate community, innovation and Doing Others Good -- Enjoy all the Oak City has to offer this April! Rock N' Roll your way through the streets of Raleigh in this staple this race! Running a half marathon sounds like the worst thing ever? They have something for everyone with the 5K! Our favorite thing about this race is you can make every step count by raising money for your favorite charity! Click here to register! 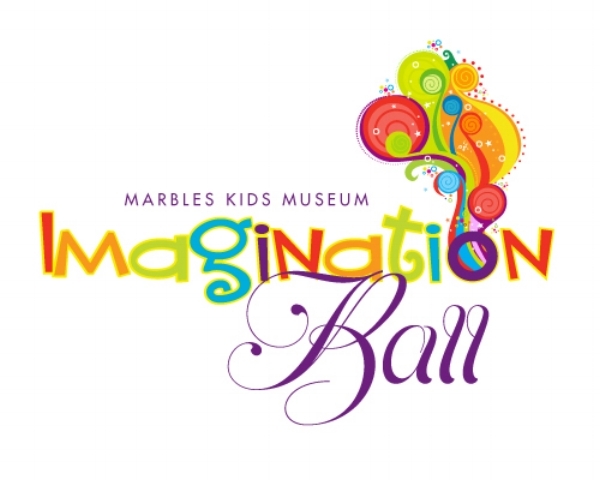 Come eat, drink, dance, and bid boldly for charity at the Marbles Kids Museum Imagination Ball! Every dollar raised sparks the development and delivery of play-based learning activities at Marbles! Click here to get your tickets! DIY Event with Reborn Clothing Co.
Come DIY with our friends and members Reborn Clothing Co.! Reborn will provide supplies and snacks for this floating event from 10-2 here at Loading Dock Raleigh. Upcyle your clothing into ribbed tanks, fabric flowers that will never lose their freshness, throw pillows, t-shirt tote bags, lavender sachets for your laundry, headbands and more! Join us at Dock 1053 for an evening of food and camaraderie to help benefit the Interfaith Food Shuttle and the NC Junior Chef Competition. Hosted by our friends Whitaker & Atlantic, this will be a casual, fun event with lots of amazing food, drink and incredible raffle items. Find out what’s happening downtown and what it means for Raleigh's future. Stay to network with partners, stakeholders and community members. Click here to get your tickets!